I’m excited to announce that I’ll be speaking with various media outlets (TV, radio + online (hey bloggers!!)) for Diet Coke’s Beauty Boost launch. I’ll be demonstrating and chatting about quick and easy Beauty Boost tips to keep us feeling and looking fresh all throughout the summer. 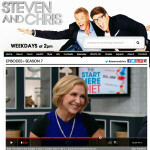 Just in case you missed my facebook/twitter posts earlier today, look ma…I’m on TV! 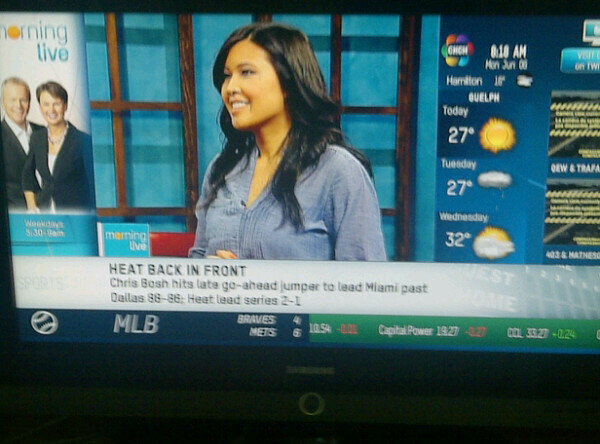 Well I was on TV…CH Morning Live, that is, for you Torontonians! Thanks to everyone for the wonderful support. It is amazing to #dowhatyoulove and know I have an awesome group of family, friends and clients-that-have-become-friends always cheering me on. 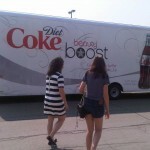 For more info, check out the Diet Coke Beauty Boost stylists on twitter @DietCoke_CA or on Facebook by visiting the site facebook.com/DietCoke. 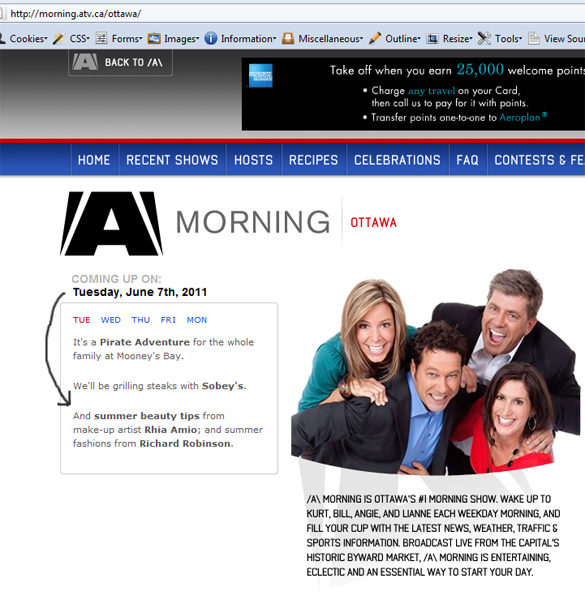 ARTISTRHI UPDATES | Diet Coke Beauty Boost Mobile on CP24 Breakfast!